These days, meditation practice is increasingly implemented in the workplace. And for a good reason. Besides reducing stress and anxiety, workers who meditate are better focussed and have less negativity towards work and the workplace resulting in better performance and higher productivity. By definition, meditation is the practice of staying in quiet thought. But the workplace is buzzing with activity and finding a quiet place to meditate can be difficult. So how can you practice meditation in your workplace and benefit from it? Try these five simple ways to meditate while at work. Incorporate your meditation practice while you are at your desk. After all, you do spend a lot of time in an office chair, so it’s a great idea to take a break while you're working and take time out to meditate. There are several ways to meditate at your desk, but the essential thing is to quieten your mind while doing so. Body scanning is a wonderful way to focus on your physical self and be aware of any emotions, feelings or sensations you experience as you move your focus from the tip of your toes to the crown of your head. You can also set your timer for five to ten minutes and observe your breath with your eyes closed till the alarm goes off. Use headphones to listen to soothing meditation music as you close your eyes and relax until you reach a calm state of awareness. There are quite a few meditation apps out there for you. Download and try out a few to find your favourite app. Headspace is a popular app especially for beginners, and Calm focuses on sleep deprivation, anxiety and stress in 3 to 25-minute sessions. Relax Melodies, and Insight Timer features soothing sounds and meditation music as they guide you through your meditation practice. Taking a walk outside serves a dual purpose. Getting out of the office chair helps to counter the ill-effects of sitting for long hours which is known to increase your risk of heart disease, cancer and early death. Stepping outside is also meditative and does you a world of good. 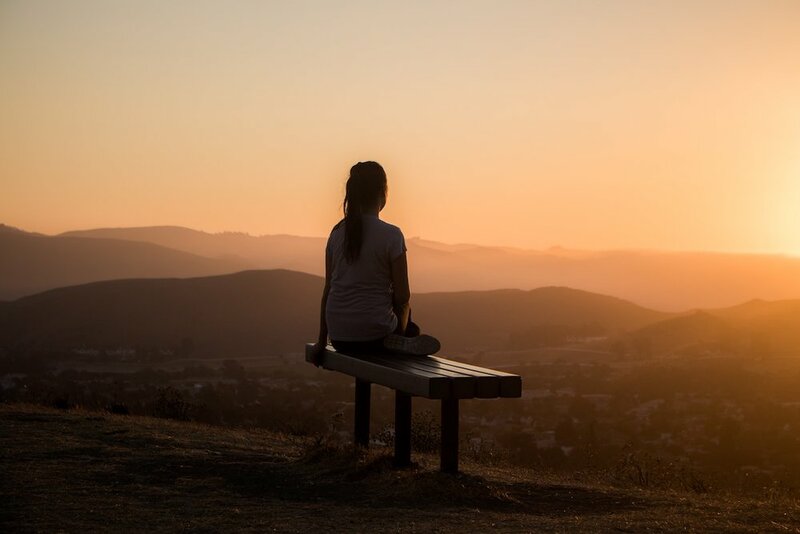 Being mindful as you take a walk releases all the tension and stress in your body and as you learn to focus on your breath, sensations and surroundings you will notice how relaxed you feel. If you're trying to achieve something like confidence before a meeting or success in a project, then write a simple affirmation which focusses on what you want rather than on what you want to eliminate from your life. Then sit with your eyes closed and repeat the mantra, phrase or affirmation as your mind quietens down and enters an alpha state — a sign of deep relaxation. Visualisation meditation is a powerful way to set a goal and train your mind to go after what you want. Choose an area of your life you are struggling with and visualise the best-case scenario of you achieving what you want. This kind of meditation can be used effectively before upcoming events where you think you need to succeed or bring in your best performance — such as before a meeting, a public speaking opportunity or for business negotiations. Visualisation meditation is an active form of meditation but can also be used to relax and direct your mind in the present moment by visualising something simple like a leaf floating on a stream of water. You can also calm your mind by watching soothing images on your desktop — like waterfalls, sunsets and beautiful ocean images. Take the time to enjoy the “scenery” as your busy thoughts melt away and you begin to feel a sense of calm. There are many other ways to meditate in your workplace, but the most important thing is to make the time to initiate meditation practice and do it regularly. 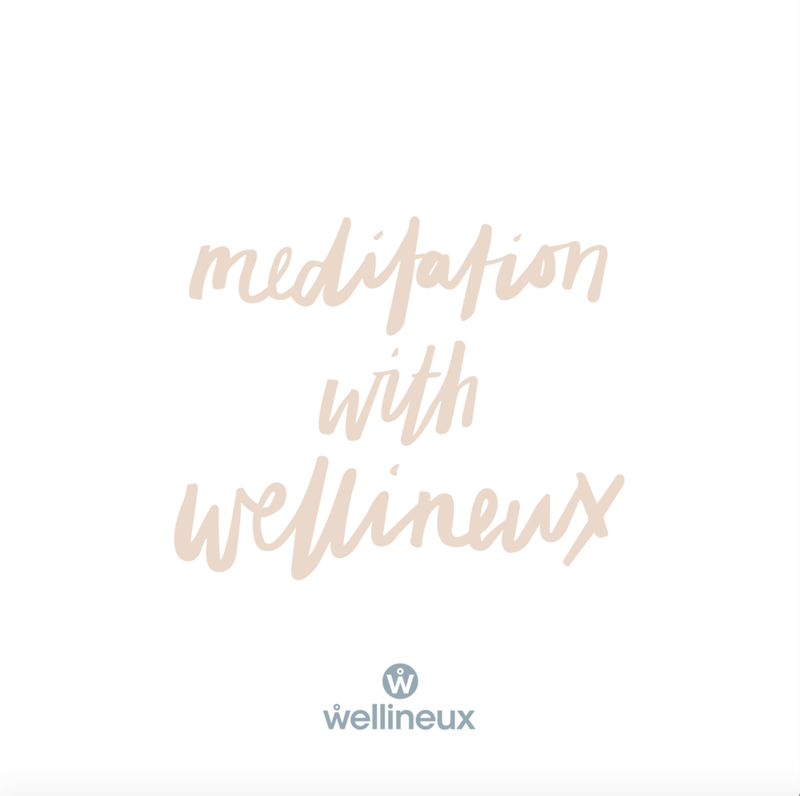 If you need to implement a mindfulness and meditation program in your workplace, contact Wellineux for our fully customisable wellbeing programs, or you can access our mindfulness activities, courses and wellness programs designed for you and your workplace.